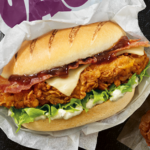 Tennessee Jack line up includes: Bacon, Bourbon BBQ sauce, Monterery Jack Cheese, Black pepper mayo and Original Recipe chicken. 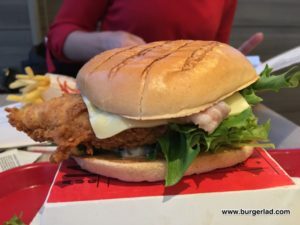 The Southern Legends Tour concludes at KFC with the Tennessee Jack. 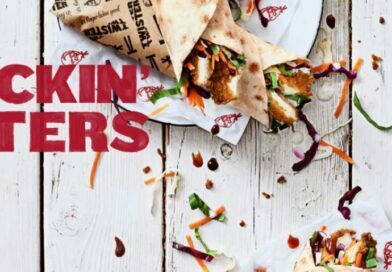 On paper, this sounds like an alright burger and I can confirm it is just that. Alright. 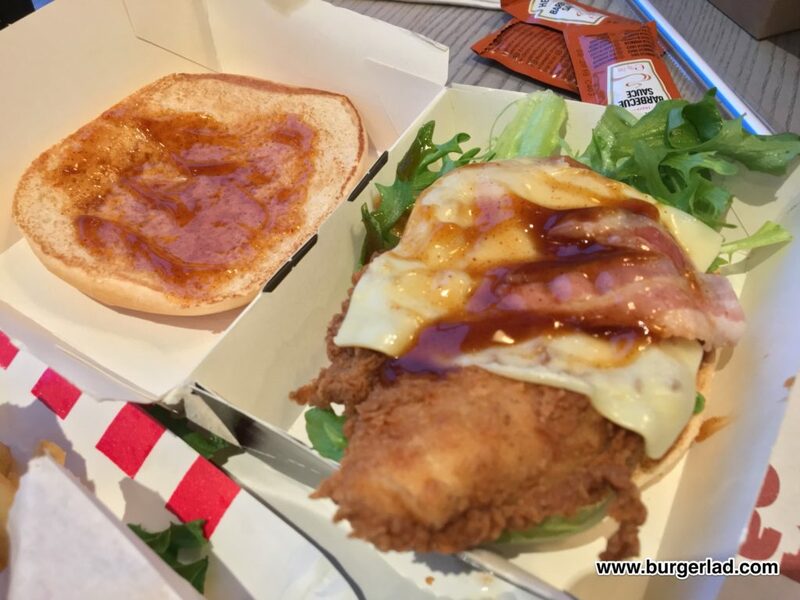 After feeling slightly short-changed in recent weeks only buying the burger at four quid, I decided to up the ante and go a shade over £6.00 for the Box Meal. It’s tremendous value. I can’t take that away from KFC. 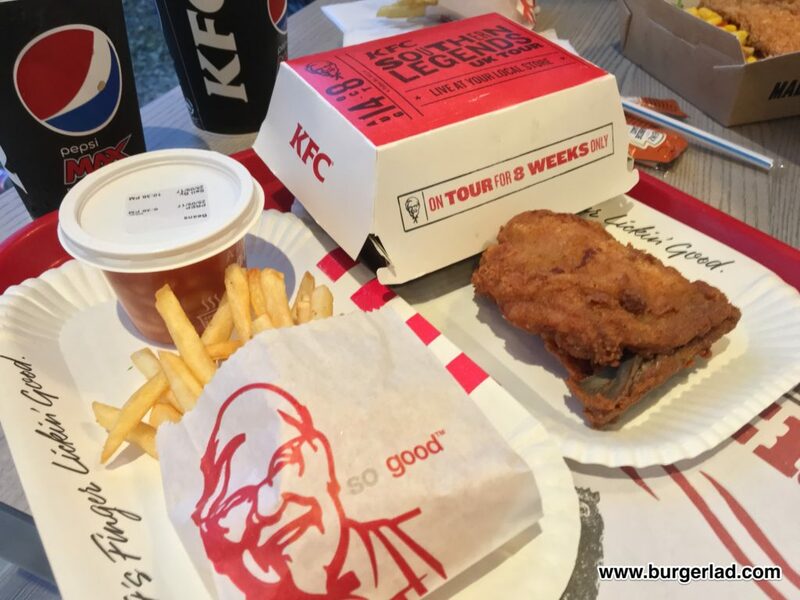 And Miss Milkshake benefited from one of the offers on the Colonel’s Club app – a rice box meal for only £4 (usually £5.49). Who said I wasn’t a cheap date? 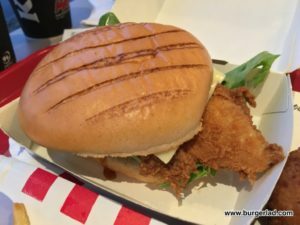 Visually I have seen better builds from KFC (I’m thinking the King of all KFC burgers here, the Dirty Louisiana). Its Tennessee cousin just didn’t seem to do it for me. 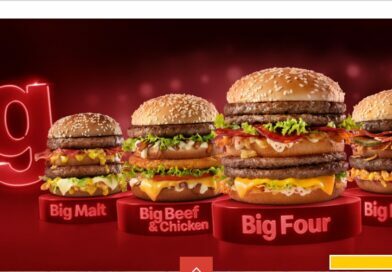 I can’t quite put my finger on why and it didn’t feel like a special or promo burger. Nothing really stands out or elevates it above something I would expect to see on the regular menu. 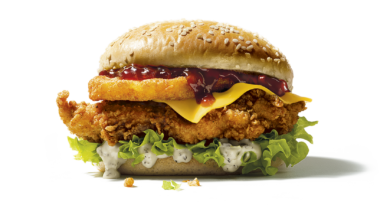 The slightly sticky, sweet Bourbon BBQ sauce should be the headline act but it is drowned out by its Black Pepper Mayo bandmate. 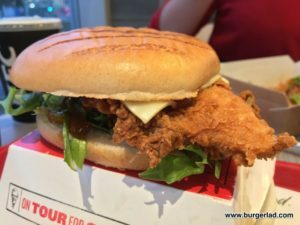 IMO its not one of KFC’s finest. I’m no mayonnaise fan but I do REALLY like KFC’s black pepper variety. It’s creamy with a peppery kick and works well with the chicken and lettuce. 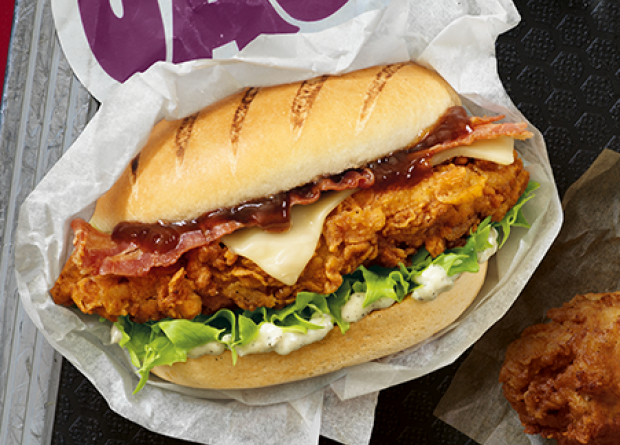 The chicken/bacon/cheese combo works as expected. I did find the bacon to look rather anaemic and the cheese didn’t really contribute much to proceedings. 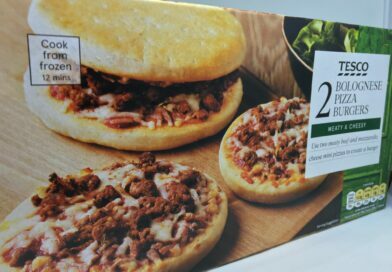 I was very much glad to have this as part of the great value Box Meal – although this clocks in at nearly half a mans recommended daily calorie intake. 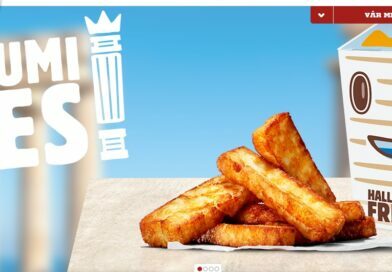 The fries are considerably better now they have re-tweaked the recipe/cooking process and Pepsi Max Cherry is a welcome addition to the drinks options. 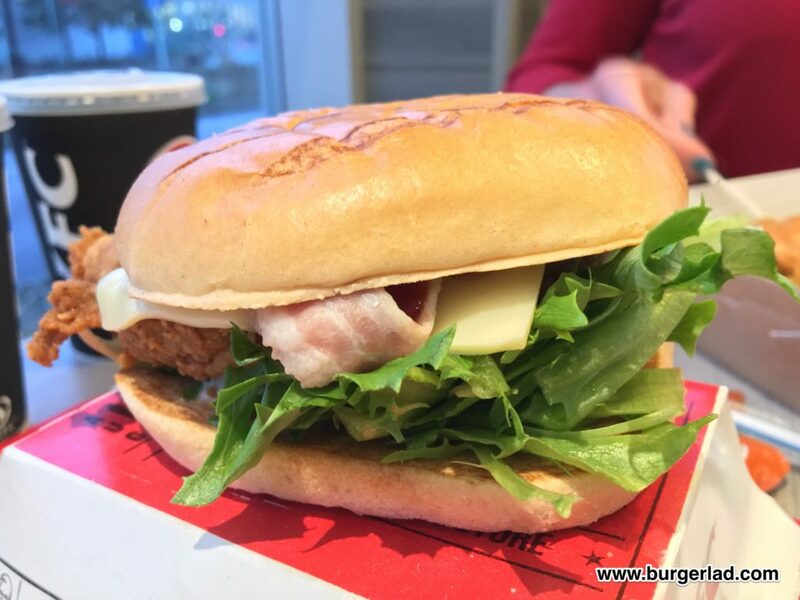 Overall, I found the Tennessee Jack to be a bit of ‘something of nothing’ and not a burger I would a) have again or b) remember that well. The mayo is certainly the loudest of the ingredients and drowns out the Bourbon BBQ. This and the pale looking bacon and some lopsided presentation made me feel like this was just a regular menu offering. It’s rather a sad note to end the Southern Legends Tour on but if the speculation is true, all will be forgotten/forgiven in just two short weeks. 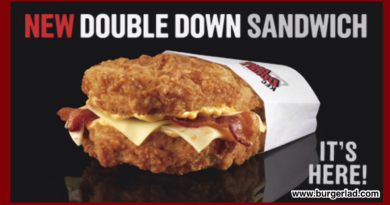 We will (hopefully) see you in a fortnight at KFC for possibly the most infamous fast food sandwich/burger of all time – the Double Down! 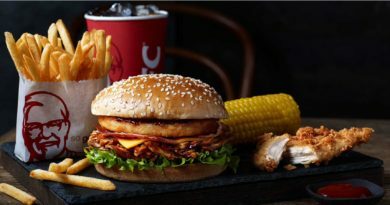 In the meantime, the Tennessee Jack burger is available at KFC from Monday 25th September until Sunday 8th October 2017.